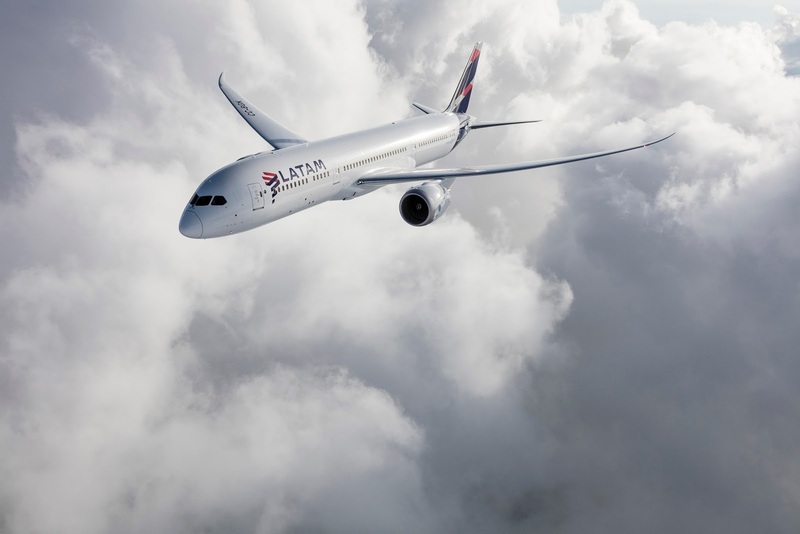 It's being reported that LATAM Airlines have officially started to store its Boeing 787 Dreamliner fleet - first or which are aircraft registrations CC-BBD and CC-BBE. The carrier is putting the new aircraft into storage over issues with the engines. The first, BBD has already been ferried to the Californian desert for storage at Victorville. It's believed that BBE will be sent to the boneyard over the next few days. How long they are going to be laid up is unclear and the carrier has not responded to requests for comment today.